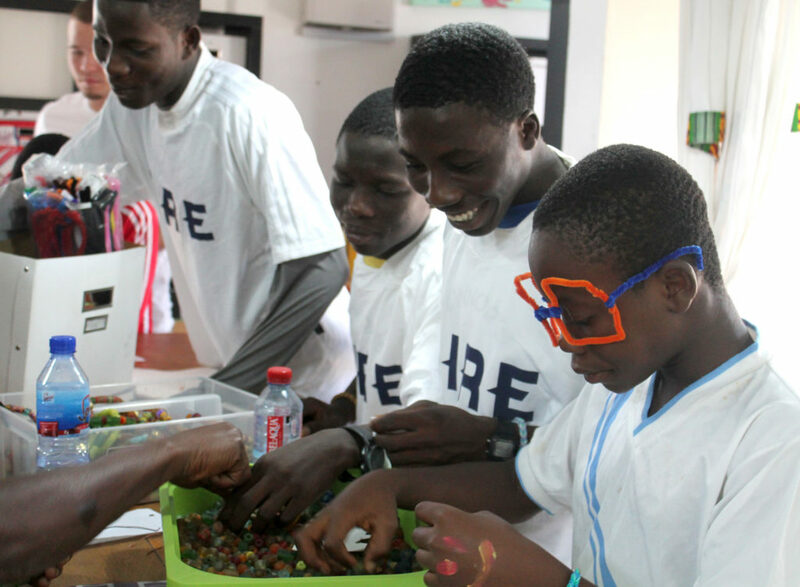 There are many beautiful things to see in Ghana, and some of our favorites are the handmade recycled glass beads sold in several of the country’s largest markets. 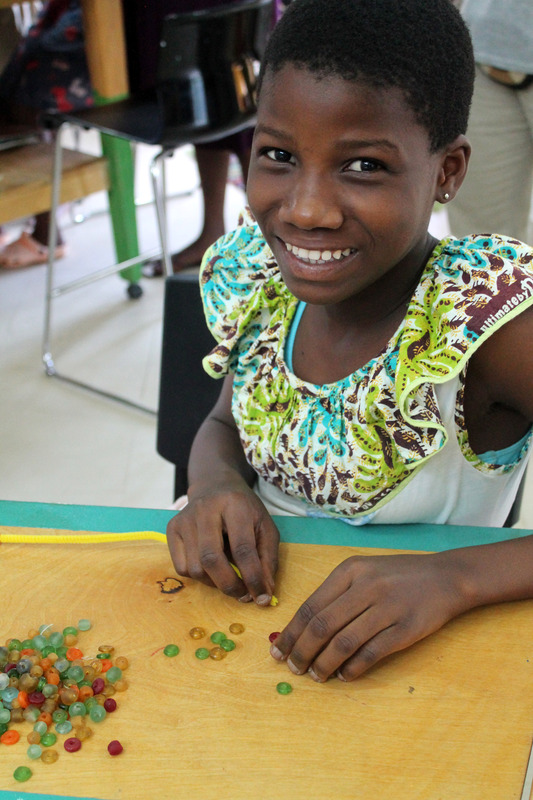 Recently, our staff in Ghana brought a large collection of these beads to Connor’s Creative Arts Center. Our kids had an amazing time using the glass beads and other craft supplies to make Christmas ornaments for all of our Global Family members. 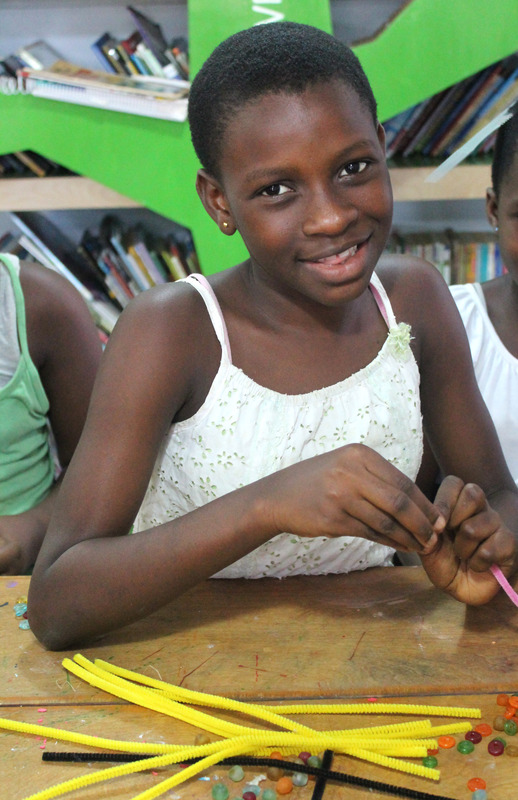 The children in our Care Center have an abundance of creativity and always love starting a new art project – especially when they are making it for someone else! We also have a collection of jewelry featuring these gorgeous recycled glass beads from Ghana, lovingly crafted by a group of Dallas-based volunteers. They make a perfect Christmas gift and all of the proceeds go directly to Touch A Life programs. You can purchase pieces from our online store, and, until Christmas Eve, every purchase comes with a free tote bag!